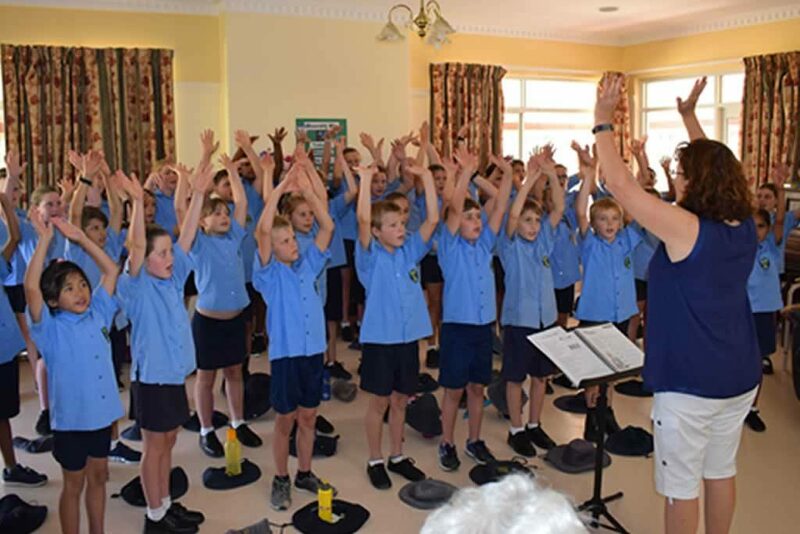 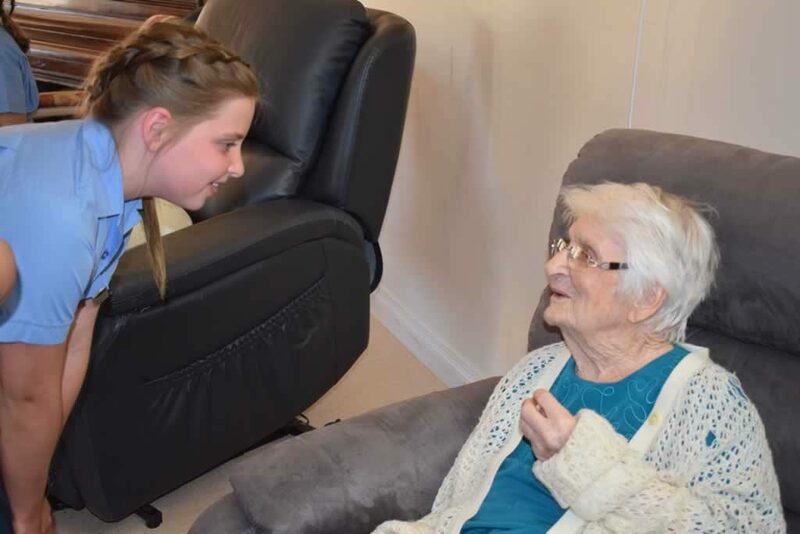 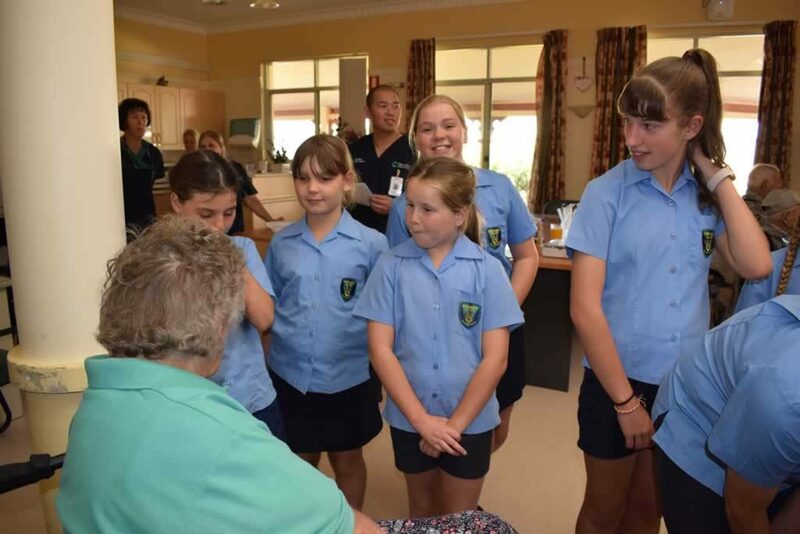 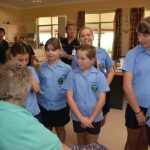 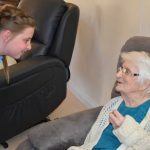 On Thursday the 29 of November the Merredin College Choir walked to the Merredin Hospital and sang to the residents of Moorditj Mia and Berringa Lodge. 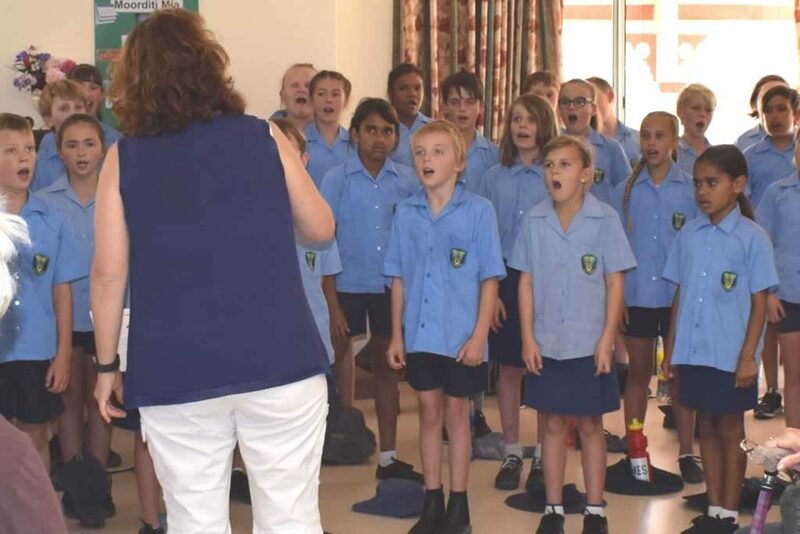 They sang 8 songs including some Christmas songs which were introduced by the choir leaders Tara Kearing and Tori Pearce. 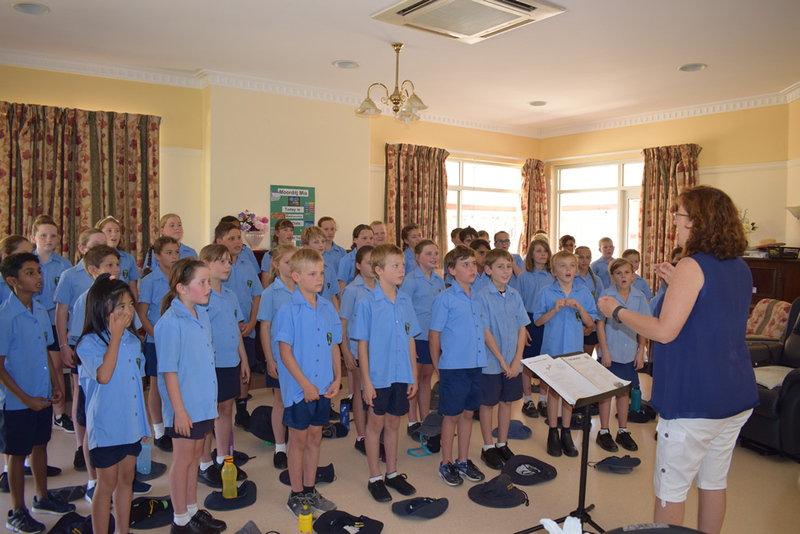 The choir were treated with some afternoon tea and had a chance to walk around and talk to everyone there. 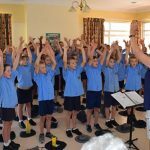 This is always a worthwhile event for everyone involved and look we forward to singing there again next year.